Admit it, there’s nothing (gift-wise) more disappointing during the holidays than a gorgeously wrapped piece of crap. No one wants delicious icing and meh cake. That’s why I love fun (useful!) stocking stuffers. Greatness, unexpected. So here are a few of my favorites this year for the beauty lover’s stocking. Makeup that someone wouldn’t splurge on for herself is always appreciated – whether tucked in the stocking or next to the latkes. And don’t worry if your color selection isn’t perfect – almost every retailer will exchange it for a better fit. I know you know this, but it has to be said. 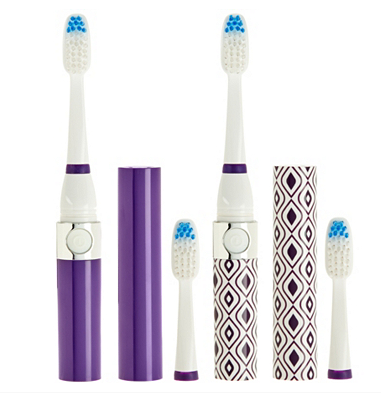 Pursonic Set of 2 Sonic Travel Toothbrushes & 4 Brush Heads. Once you’ve gone electric toothbrush, you just can’t go back. Except that we seem to for convenience-sake whenever a suitcase is involved. That’s why I love this set of Pursonic travel toothbrushes! Compact, cute, super travel-friendly, and a great price point. QVC! “I have enough mascara already,” said No Woman Ever. If she’s never tried this mascara, she’ll be singing your praises well through 2017. If she has, she for sure wants another. For anyone who wants more volume in her lashes, this is the Bentley of mascaras. Also check out the Too Faced “Christmas in Paris” holiday gift sets. Aww-dorbs! Give her the tint, gloss or stain she covets. 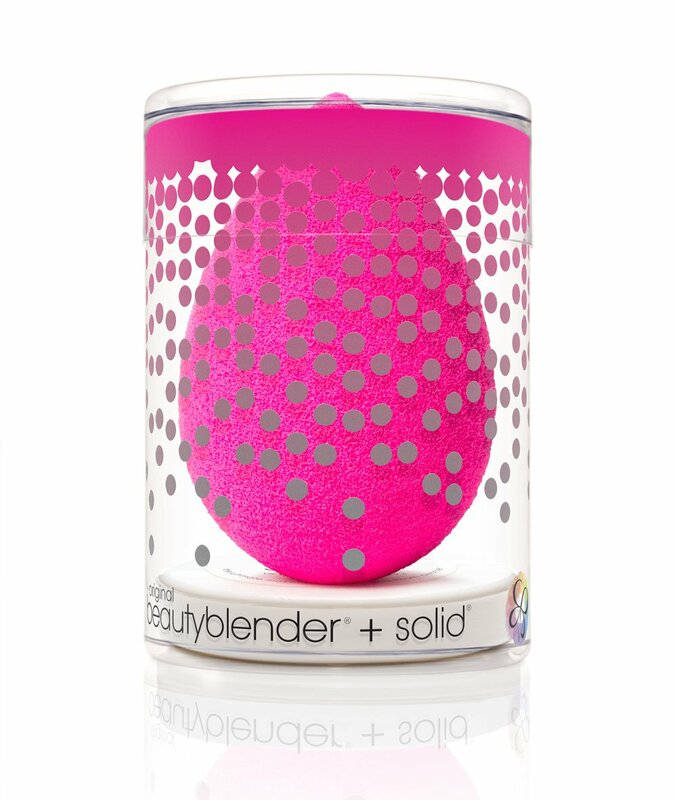 I’m obsessed with this product… but not gonna lie, it isn’t easy to pick a shade with this one. I had to open each once because the packaging gives very little away. I quickly fell in love with Boudoir (502) though. I can’t imagine it not looking good on someone. Just brush on one even coat for a long-wearing stain. Let it dry. I repeat: Let. It. Dry. After a minute, you can add another coat for a gorgeous lacquered look. Go to the Armani site, select Sephora and Nordstrom locations.